The Apple iPhone SE gives you the power of the latest iPhone 6s in the compact and stylish body of the iPhone 5s! It's a winning combination, and the fact that this is the most affordable iPhone for years makes it a top buy. We love the ultra-premium & ultra-lightweight design, the super-fast M9 processor and the brilliant iSight camera with 4K video recording. The only room for improvement is the non-HD screen. 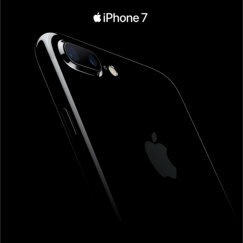 The Apple iPhone 7 keeps the same look as the previous model, but is now water-resistant and comes in a Jet Black colour option. The iPhone 7 is faster, with more memory, a better camera and longer battery life, but the price has gone up again. Oh, and the headphone jack has been removed. 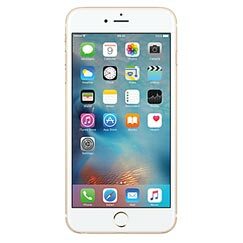 The iPhone 6s Plus comes with a faster A9 processor, a 12 megapixel camera with 4K video recording, and Apple's new 3D Touch feature. It's also been substantially strengthened to avoid problems with bending, making it a lot heavier than the 6 Plus. 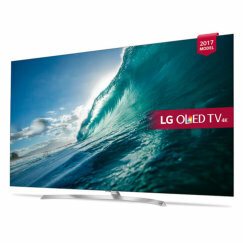 Although it's a a wonderful piece of tech in many ways, it's phenomenally expensive. 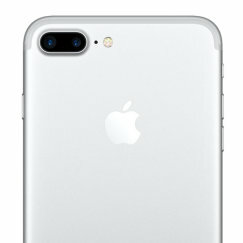 The Apple iPhone 7 Plus is the best iPhone, with a better screen than the iPhone 7, a new telephoto camera, stronger battery life, faster processor and more memory. But it's a big beast - too big for some - and the price has risen yet again. 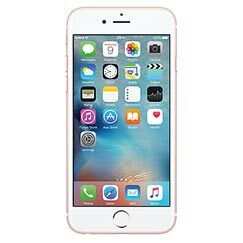 The Apple iPhone 6s has a faster A9 processor, improved cameras, pressure-sensitive touchscreen, and is less prone to bending. It's basically an updated iPhone 6, and comes in new colour options too. As always, Apple has delivered a good product, but it's vastly over-priced. 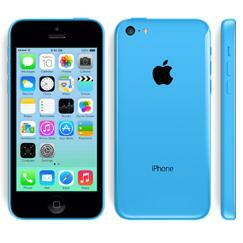 The iPhone 5c is the cheapest iPhone currently available and comes in a choice of Blue, Green, Pink, White or Yellow. 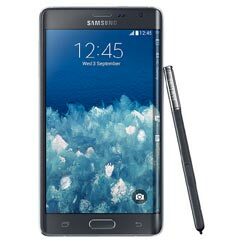 It's underpowered in various ways however, with a tiny screen, weak battery and miniscule memory. Apple iPhone 3G S review - The iPhone 3G S is more polished than earlier models and without the reception problems that plague the iPhone 4. Highlights include GPS navigation with a digital compass, OS X applications from the App Store, super fast web browsing, Apple's famous music-playing capabilities, up to 32 GB of built-in memory, and Wi-Fi. And the price is now very realistic. Apple iPhone 3G review - The iPhone 3G is an amazingly user-friendly touchscreen phone. It includes many powerful features such as GPS navigation, OS X applications, fast web browsing, Apple's famous music-playing capabilities, up to 16 GB of built-in memory, and Wi-Fi support. But at the same time it's a very expensive device that misses a number of features that we've come to expect from high-end smartphones. Apple iPhone 4 review - The iPhone 4 is a flawed beauty. 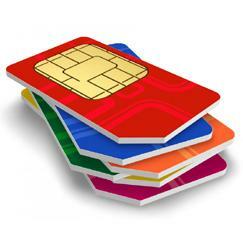 Its main attractions are the famous Apple ease-of-use and design, and the high-resolution Retina display. But the small screen, middling spec and signal problems count heavily against it. Apple iPhone 4S review - Although it looks just like the iPhone 4, the iPhone 4S has a new dual antenna that eliminates the reception problems that plagued the iPhone 4. A new dual-core processor makes the phone run ever so smoothly, and we love the voice-activated Siri intelligent assistant. 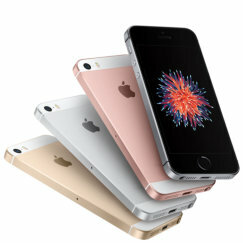 Apple iPhone 5 review - The iPhone 5 has a larger display, faster processor, improved camera, super-fast 4G and ultra-thin design. 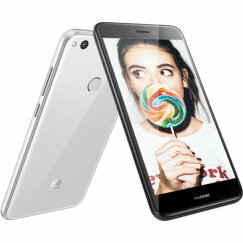 But the retail price is higher than ever, and some will criticise the fact that its screen size still lags rival phones. Apple iPhone 5s review - The iPhone 5s. It's such a nice phone. It's the fastest, the most beautiful, has arguably the best OS and one of the best cameras. But in some areas Apple is still playing catch-up, which is why the almost unbelievable price tag makes us think twice before fully endorsing it. Apple iPhone 6 Plus review - The iPhone 6 Plus is like the iPhone 6 but with a larger screen and stronger battery. It's a beautiful device, but super expensive. 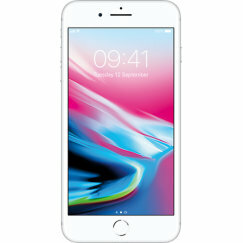 Apple iPhone 6 review - The iPhone 6 finally catches up with Android and comes with a big 4.7 inch screen and NFC cashless payments. It's probably the most beautiful, most practical, most desirable phone in the marketplace in 2014. 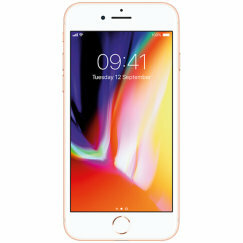 Apple iPhone review - The stunning touchscreen user-interface of the iPhone is one of the seven wonders of the modern world. Combining a phone, music player, camera and web browser, the iPhone is a stunning device. 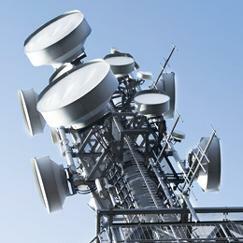 However its high cost and many limitations mean that it is a flawed beauty.